Ishita Gets Shocked! Yeh Hai Mohabbatein 8th August 2016 Written Updates :- The earlier episode of the TV series Yeh Hai Mohabbatein begins with Pihu is crying and throwing her toys in her room and Shgun enters in her room. She asked to Pihu that nobody wants Shagun to stay with Pihu instead family want Ishita to stay with Pihu. Shagun asked her to run away from Bhalla house, in fact, she added that it would be better for Pihu if she moves to the Mani house afterward Shagun’s wedding with Mani as by this she can stay with her Shagun Maa. Raman is upset to see Pihu’s rude behaviour with Ishita. Ishita is also worried whether Pihu will accept her as her mother instead of Shagun. Ishita asked sorry to Shagun as from now onwards Pihu will stay with her and Ishita also asked to Shagun that she will be always the real mother of Pihu. Alia prepares Rangoli for Shagun and Mani’s wedding and she is excited for the wedding of Shagun and Mani. Mrs. Bhalla and Amma helps Alia to prepares Rangoli and in the Bhalla house now the wedding preparation of Shagun and Mani is going on. Except Pihu the entire family is excited for the wedding of Raman and is hit with Shagun and Mani. Pihu even shows her anger on Ishita by refused to take breakfast from her hands but when Shagun consoles her to have the same, Pihu eats it. Alia is worried that whether she will be able to adjust with her new mom Shagun as her rapport with Ishita is incredible. She is also sure about it but that she will become befriend with Shagun too although she will be missing Ishita. 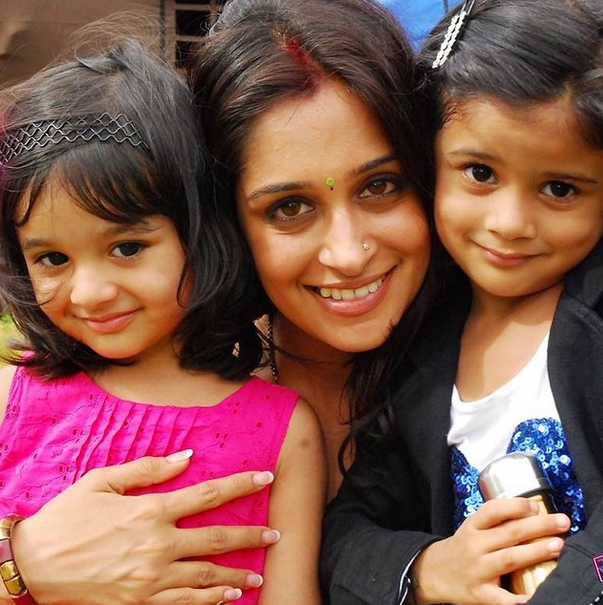 Ishita speaks to Mihika about her anxiety, that whether she will be able to manage Pihu after Shagun gets married. Ishita plans a destination holiday with Pihu in order to spend more time with the kid. All is set for Shagun’s marriage. Shagun asks for Pihu but actually in her heart she is happy that Pihu is not happy with her wedding with Mani and she also thinks that everything is going on as per her planned.